Apple Pay launched on Monday and is now officially available to U.S. shoppers, but it looks like the mobile payments service is already working in some other countries. The catch, however, is that you’ll need a U.S. issued payment card to use it. 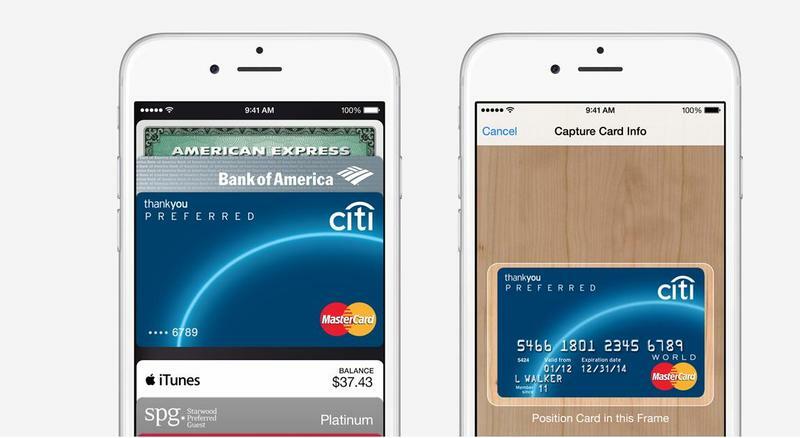 The news comes from Australian techie Beau Giles, who details his experience using Apple Pay in a post to his personal blog. He notes that while the new service is still hidden for users outside the U.S., it’s relatively easy to turn it on. Just head into the Settings menu and change your region to the United States. Then enter your card info and you should be good to go. We’ve also heard reports that Apple Pay already works in New York taxis, suggesting that the new service may be available in more places than officially advertised, so long as there’s an existing NFC-based point-of-sale terminal around. We suspect only participating partners will be able to guide you through the experience, however, and that’s only if employees have been trained, and it sounds like that’s not really the case everywhere. Still, if you’re willing to try it on your own, go ahead and give the new payment service a shot wherever you see an NFC payment terminal.